Who Are We? We have been together for 15 years and married for five. We met while enrolled in the photojournalism program at Western Kentucky University and have been attached at the hip ever since! We recently celebrated our first year in France as part of the L’amour de Paris team. What an amazing year it’s been! For the 10 years prior we called New Orleans home, where we also manage a successful business documenting weddings stateside. As visual people, we love getting out and experiencing the world together! Our favorite places so far are Scotland, Paris and Burgundy (when not at the beach). We consider ourselves lucky to have visited 11 countries and are looking forward to adding many more to the list! We are the proud parents of three furry four-legged babies, and it’s an interesting coincidence that they all have French names! Toulouse is our wonderful Whippet. Bienville is our fearless (and deaf) feline. Decatur is our scaredy cat. Their names are actually streets from the famed New Orleans French Quarter. It’s friends & family that are the true measure of your life’s worth – and we are blessed to consider ourselves rich in that category. We have a photo display in our kitchen that features photos of whomever is visiting with us at the time! Doug has a love affair of shoes that started when he purchased his first pair of hand-made Italian shoes to wear for our wedding. He now has a new appreciation for the love a woman has for her shoe collection and is even happier being close to Italy so he can add to his collection! CheyAnne is a self-professed Christmas freak! We need a storage unit just to hold the growing collection of decorations. While she wishes there was a way to have them all in Paris, her Christmas passion was nicely fulfilled experiencing all the great Paris Christmas markets this past December! We love participating in Mardi Gras and the Krewe of Tucks so much, that Doug’s groom’s cake was an exact replica, almost 4′ long, of the float we ride on – The Funky Tucks! If you ever come to Mardi Gras, let us know so we can throw you something special! Inspired by the movie “100 Foot Journey,” Doug enrolled in culinary school in 2014 to pursue his passion of cooking as a serious hobby. In a city like New Orleans that is rich with great cuisine, it’s food that often brings us together with friends and family. And what’s great food without great wine? We enjoy wine so much that we did a wine registry for our wedding. Some of our fondest memories are riding bikes together through the vineyards of Burgundy. When CheyAnne isn’t waiting at the kitchen bar for a great meal from Doug, she can be found curled up with a good book. She especially loves challenging business and leadership books to quench her thirst for knowledge, and lately all things Paris. When not enjoying great food and friends, our favorite way to relax is to cuddle up with a cocktail and a good movie. Who am I? – Born and bred in Dallas, Texas, I’m very much a Southern girl at heart. I adore big hair, pearls, and monograms. I’m a diehard college football fan (Gig ’em Aggies! ), and like any good Texan, I’ve got a love for the Lone Star State that is so deeply ingrained in me, for most of my life I couldn’t imagine ever living anywhere else. 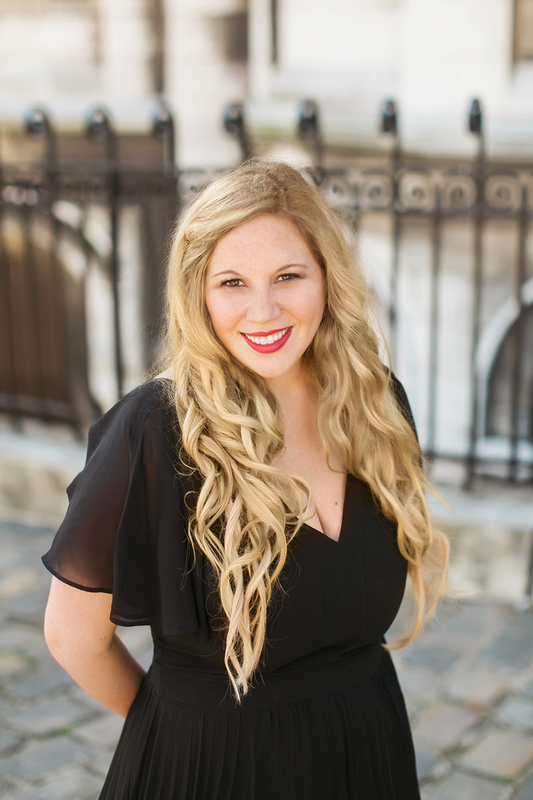 I graduated from Texas A&M in 2006 with degrees in Mass Communications and English Rhetoric, and I always intended to be an editor for Texas Monthly, D Magazine, Southern Living, or some other tried-and-true Southern magazine. I never expected to be a photographer, but I absolutely love it, and there’s nothing that gives me more joy than making people feel good about themselves through photos. I have a mother and older sister and brother-in-law (and lots of grandparents, uncles, aunts, and cousins!) who still live in Dallas, and I love to visit them as often as I can. My husband Jason is a computer programmer for IBM, and he’s from the tiny town of Ruston, Louisiana. We were married in 2011, and we have two pets, our big bounding boxer dog Sallie Mae, and our quirky Russian Blue cat, Vladimir. My history in photography – Photography had always been a hobby for me in college. Since Texas A&M doesn’t have an art program, a few photographers get the majority of the jobs, and I was no exception. I worked for the university’s media relations department, the athletics department, the student newspaper and yearbook, the business school, the alumni association, and I even freelanced for several wire services and local newspapers. Even with all these jobs, I never considered photography as a career. It wasn’t until a few months before I graduated that I was offered a position as a lead photographer in a Dallas wedding studio. My course in life took a major turn, and frankly I’ve never looked back! In 2007 I opened Stacy Reeves Photography, and I’ve been photographing weddings and boudoir portraits ever since. My particular passion in photography lies in photographing women and making them look and feel beautiful. I believe every woman deserves to have a supermodel moment, and I love being the one to give it to them. My path to Paris – Never in a million years would I have expected to be living outside of Texas, let alone in France! 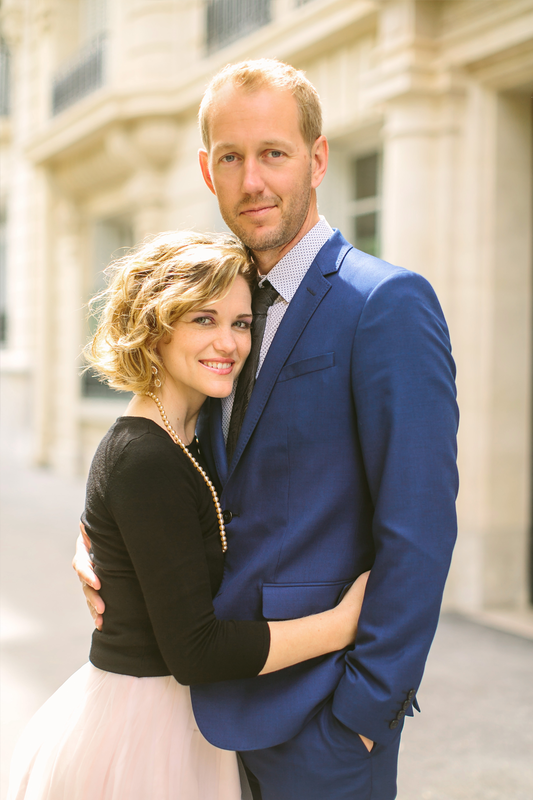 In January 2010, I was hired to photograph a portrait session in Paris. While I was here, my then-boyfriend Jason surprised me and proposed to me underneath the Eiffel Tower. 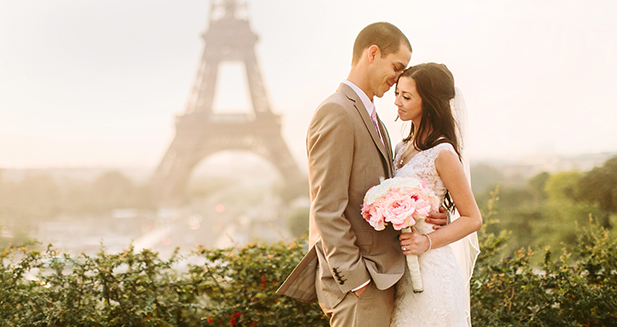 From that point on Paris held a special place in our hearts, and shortly after our wedding we began taking French classes just as a fun hobby to participate in together. As we learned more about the culture and the language, we began to joke about moving to Paris, but with jobs and families holding us in Dallas, we never thought it would be possible. Finally, in 2012 we celebrated our first wedding anniversary in Paris. I remember walking along the Seine on our final night, taking in the sights and sounds of Paris, and I burst into tears because it truly felt like the place we were supposed to be. I didn’t want to go “home” to Dallas because in my heart, Paris was home. Jason felt exactly the same, and the second we stepped foot in Texas we began the process of researching and planning. We sold everything we owned, and six months later we were on a flight to France with nothing to our names besides our pets and one suitcase each, embarking on our new lives as Parisians. The City of Love – I truly, truly love the city of Paris. It’s a magical place, a place where dreams come true and people fall in love every single day. There’s so much to discover here, from art to music to literature to culture. The language is beautiful and intriguing, as are the people. Living here has given me a deeper and more thorough understanding of how truly special this city is, and I love that I get to share that love with people from all over the world through my photography. I love the look in a couple’s eyes when they cuddle under the Eiffel Tower as it sparkles for them for the very first time. That will never get old for me, and I hope you’ll allow me to be there to photograph it when you experience it for yourselves!